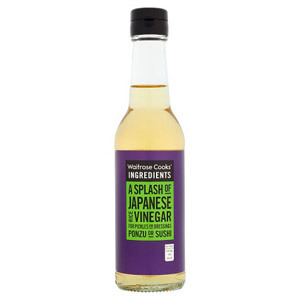 Let your cooking transport you to the Land of the Rising Sun with Waitrose's selection of delicious Japanese ingredients. 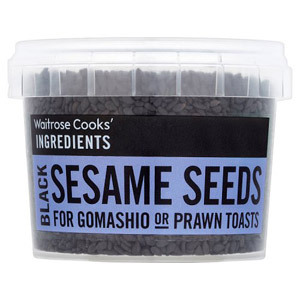 Some of the most well-known Japanese food include sushi, miso soup and tempura, and this cuisine has become popular throughout the world. 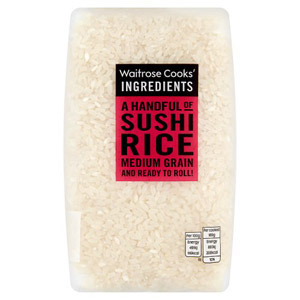 Waitrose's high quality Japanese ingredients means you can create this unique and delicious cuisine in the comfort of your own home.